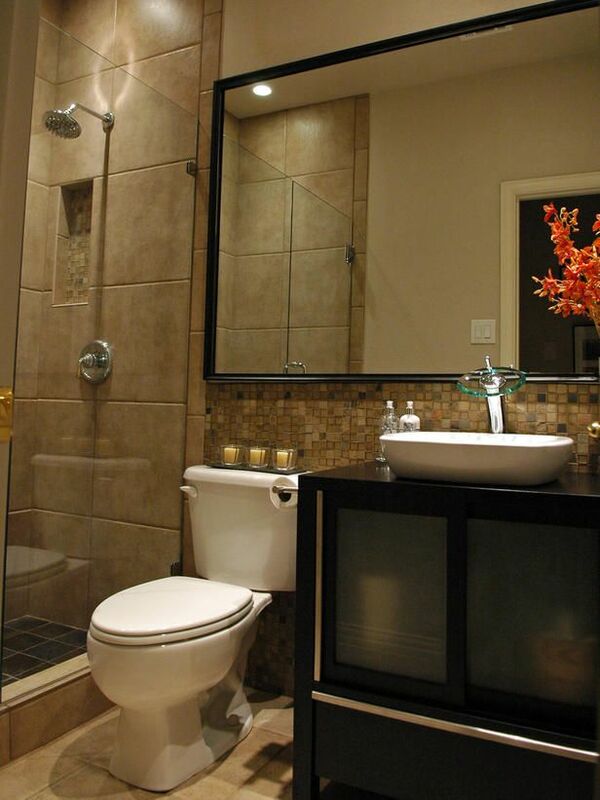 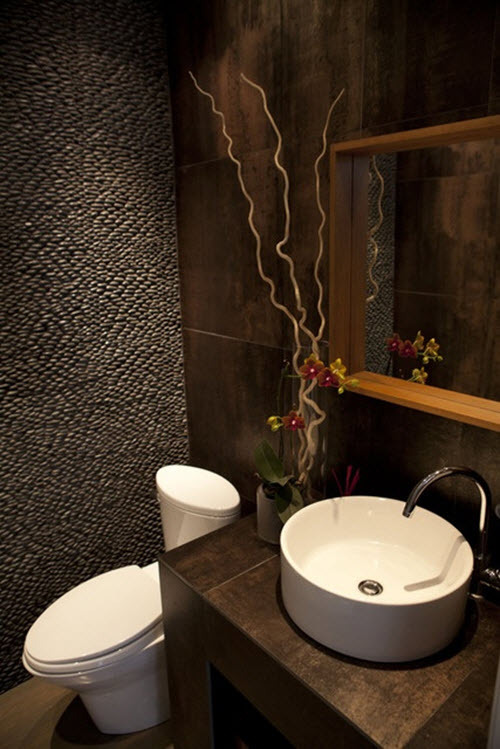 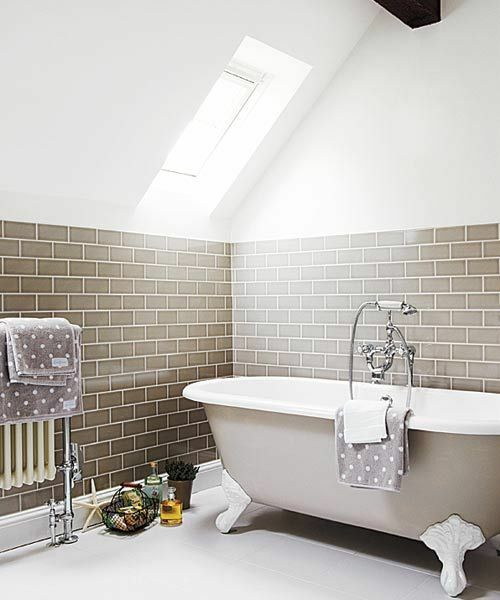 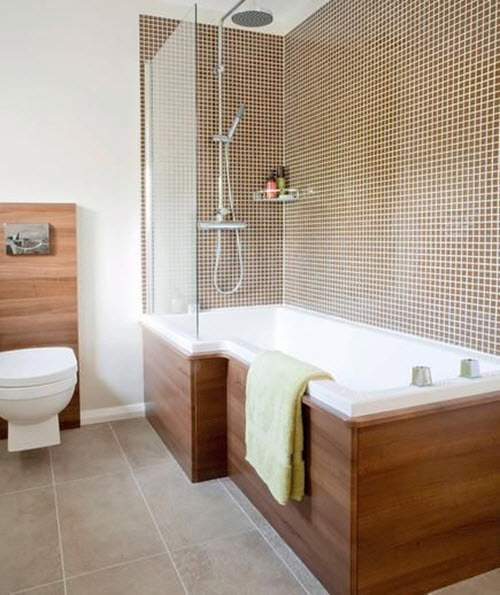 Brown tile for bathroom or toiler is rather popular solution. 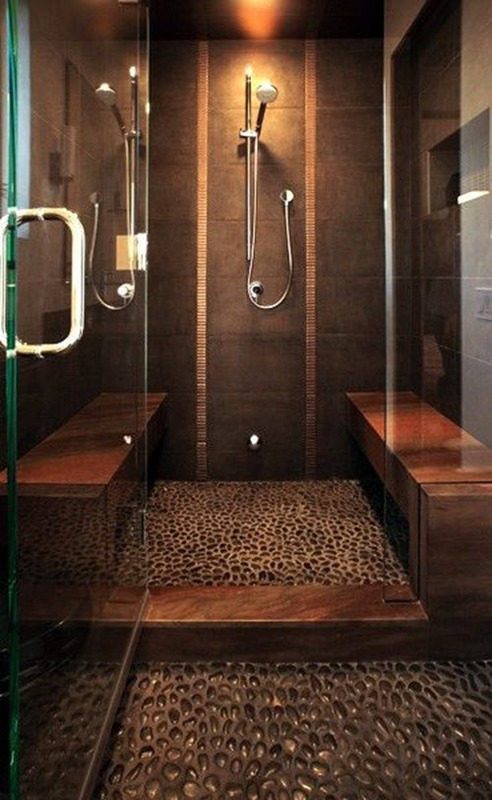 It has many advantages. 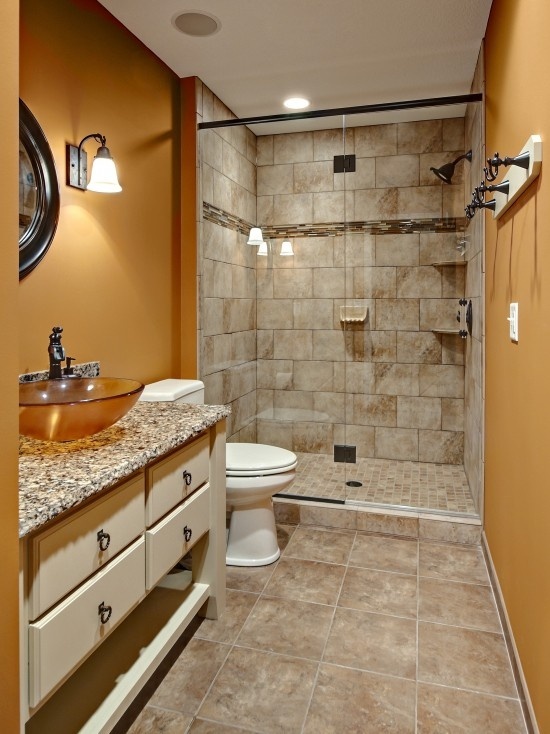 Brown color calms and creates a sense of safety. 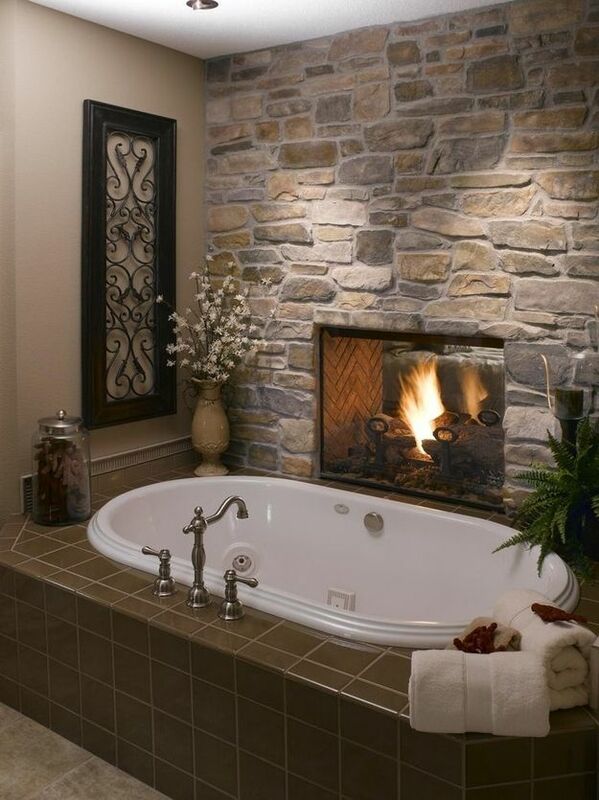 It can also encourage relaxation helping you to rest. 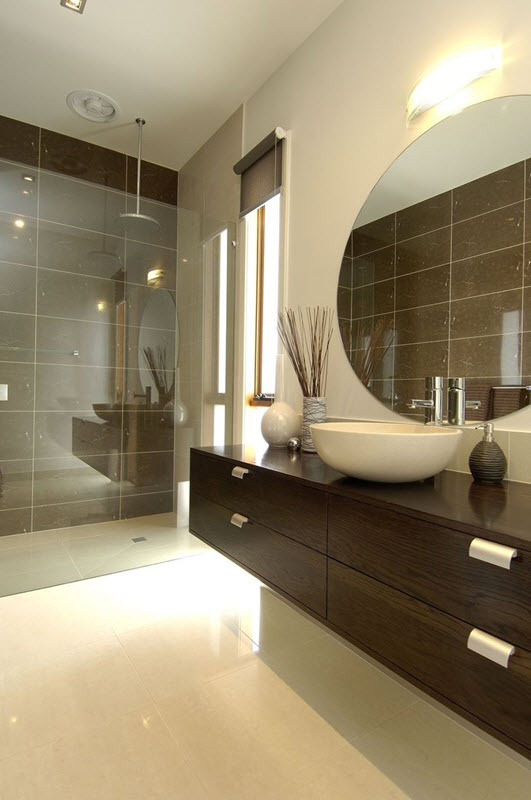 Besides, brown items often look expensive and noble investing interior with these qualities. 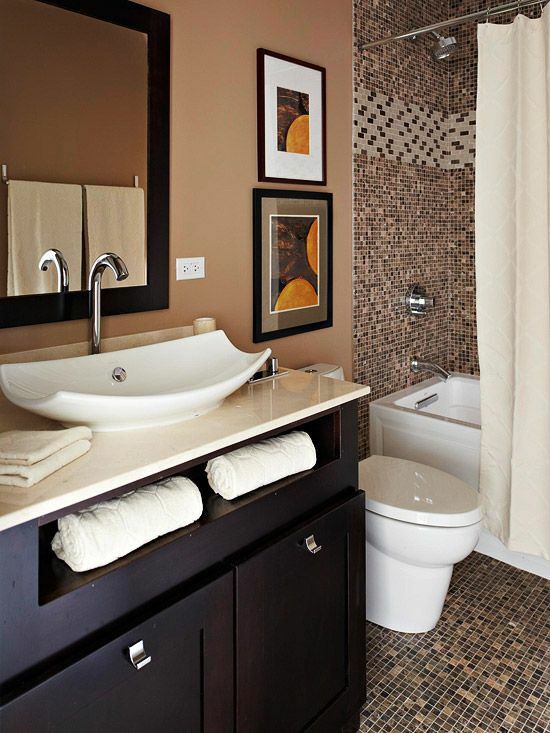 Neutrality is another advantage of brown tile in the room. 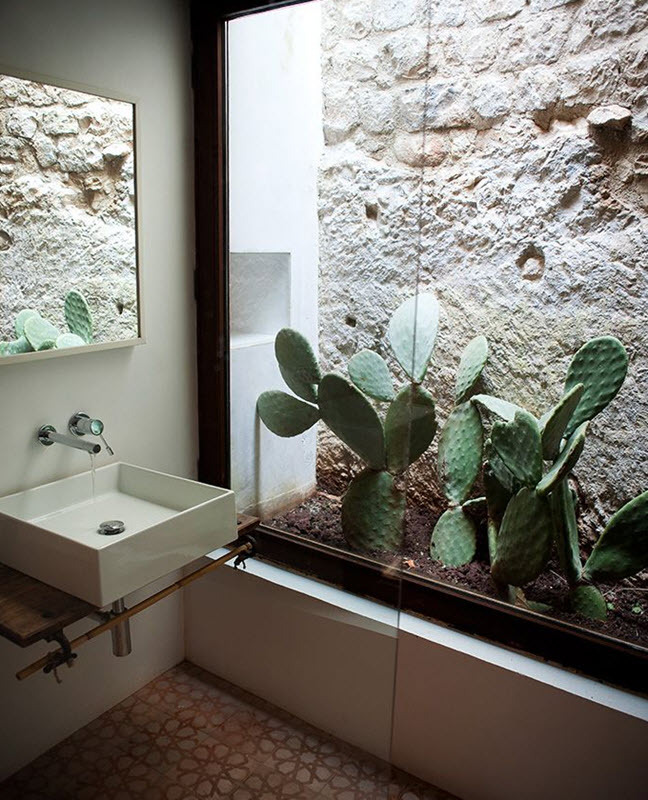 It has the ability to “dissolve” giving the right atmosphere and tone to the interior and staying in the shadow at the same time. 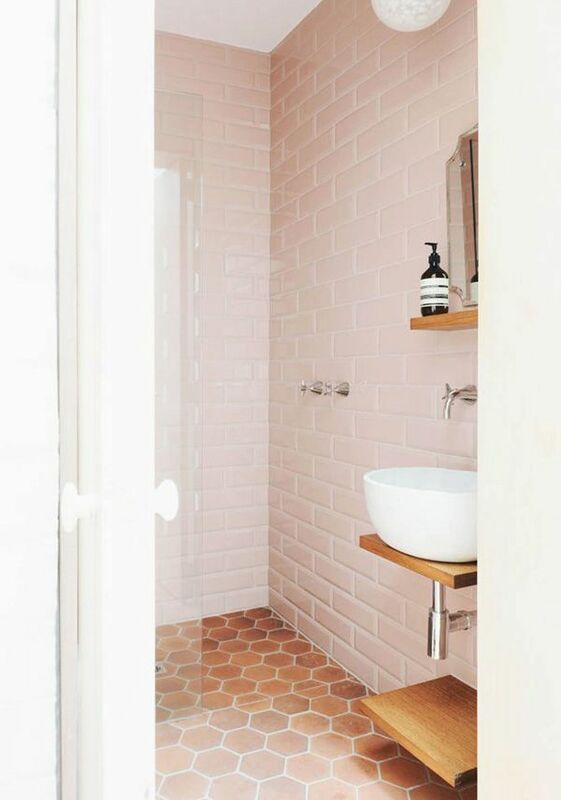 It’s the perfect color for highlighting other zones and items in the room. 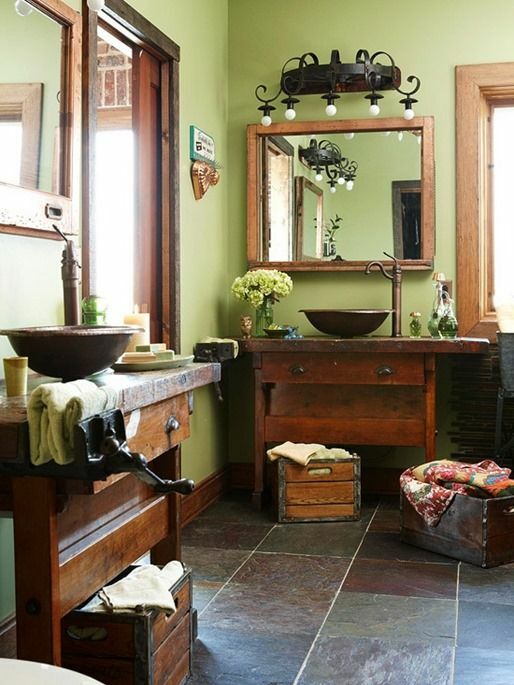 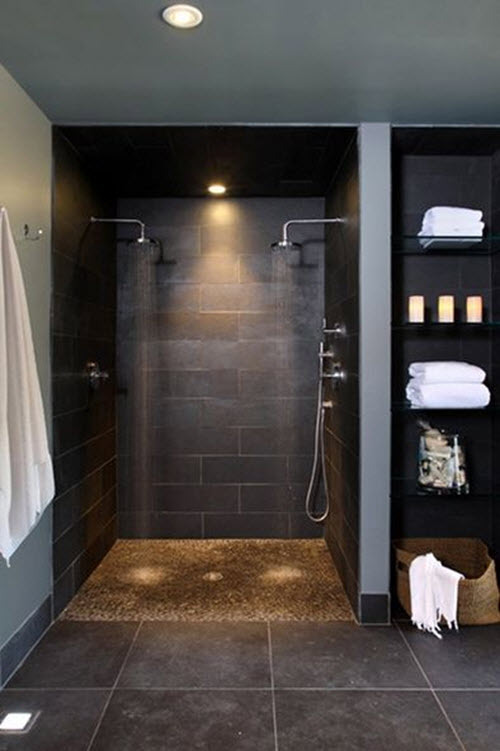 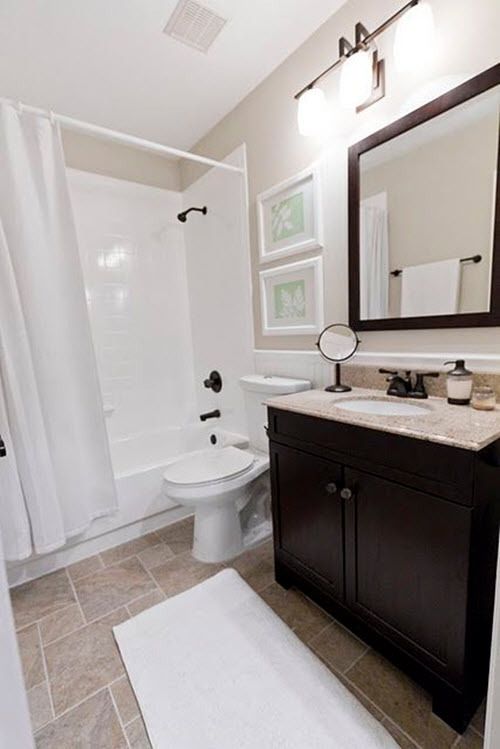 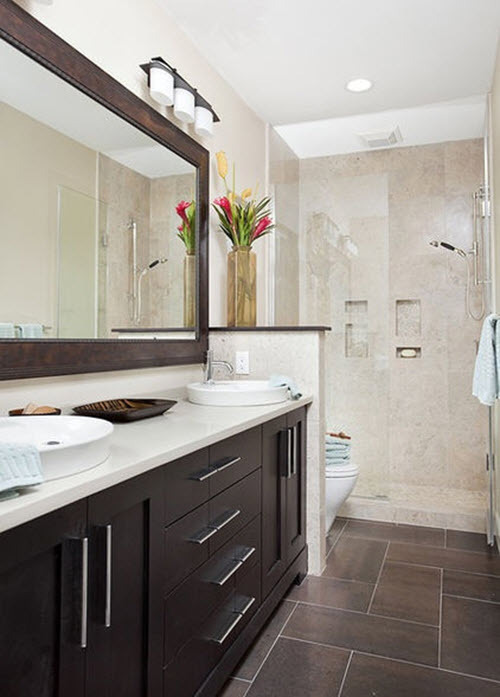 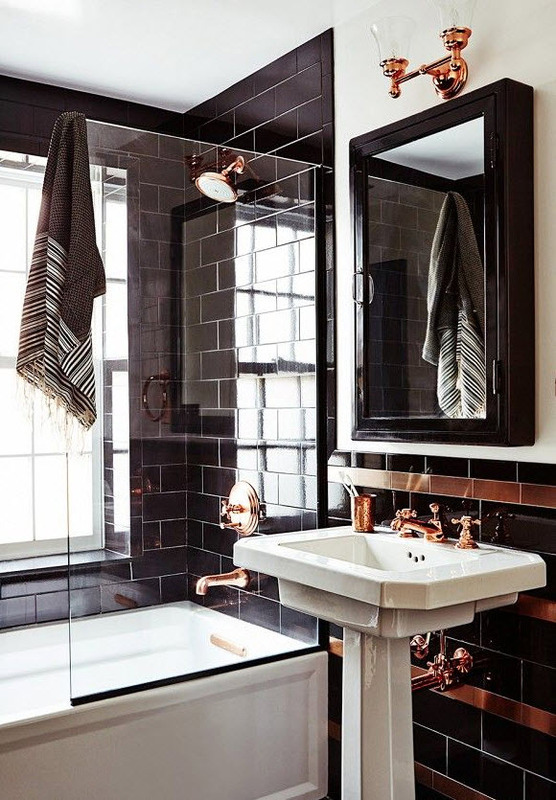 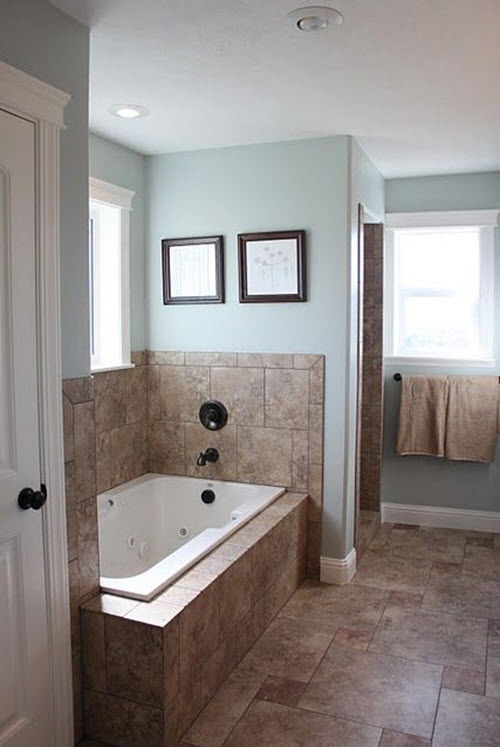 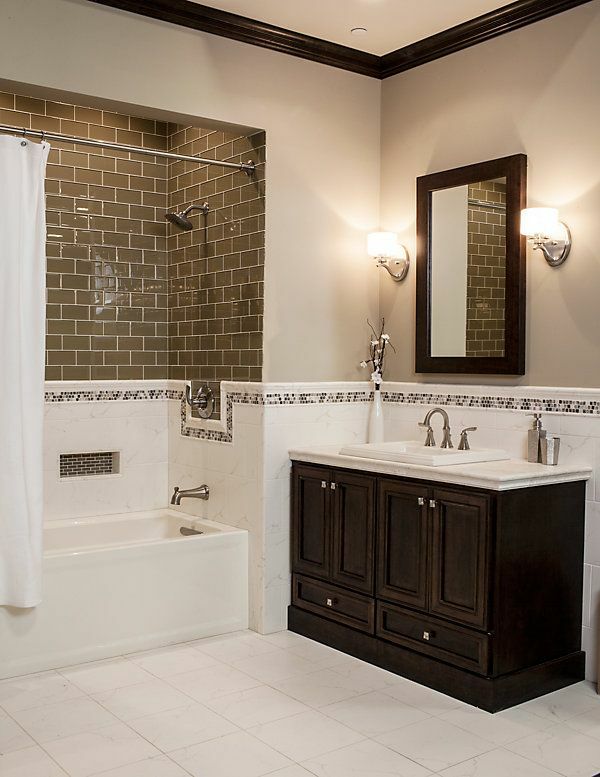 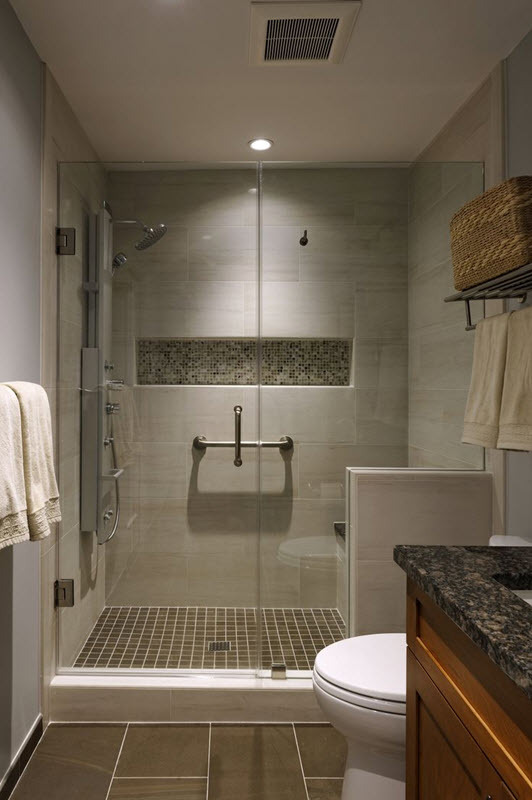 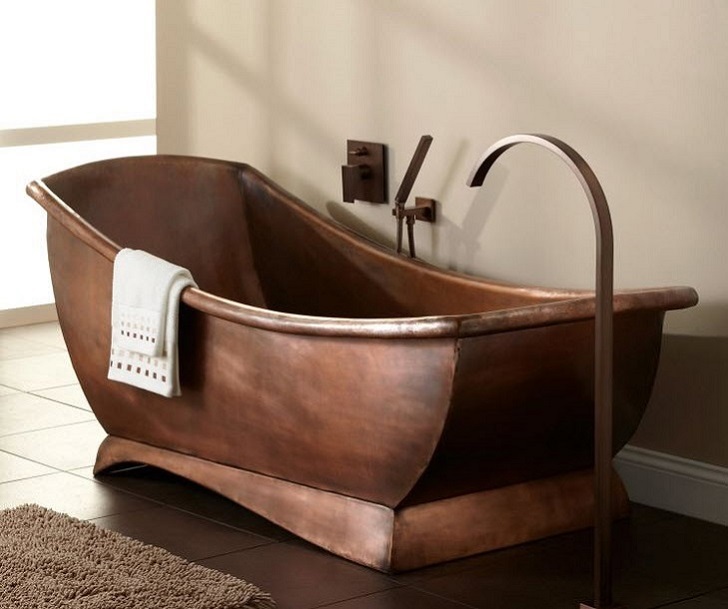 Despite all this, brown color has disadvantages as well – it can make the space too dark and moody so you need to avoid using it all over if you have a small bathroom. 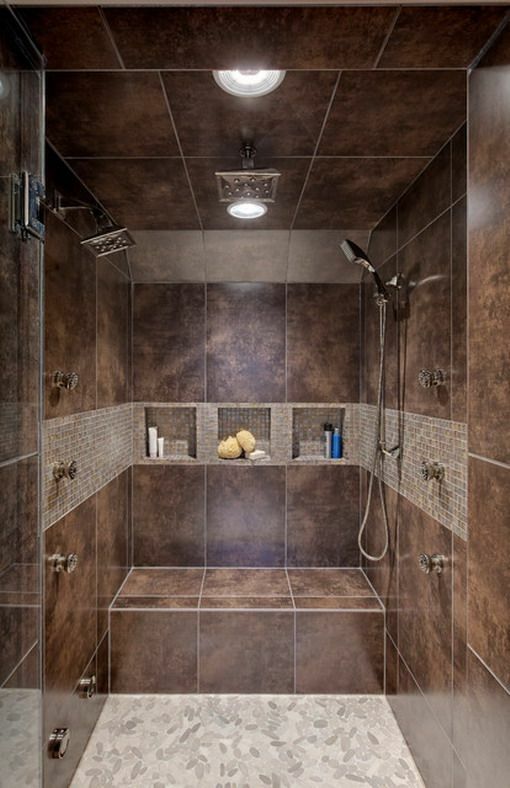 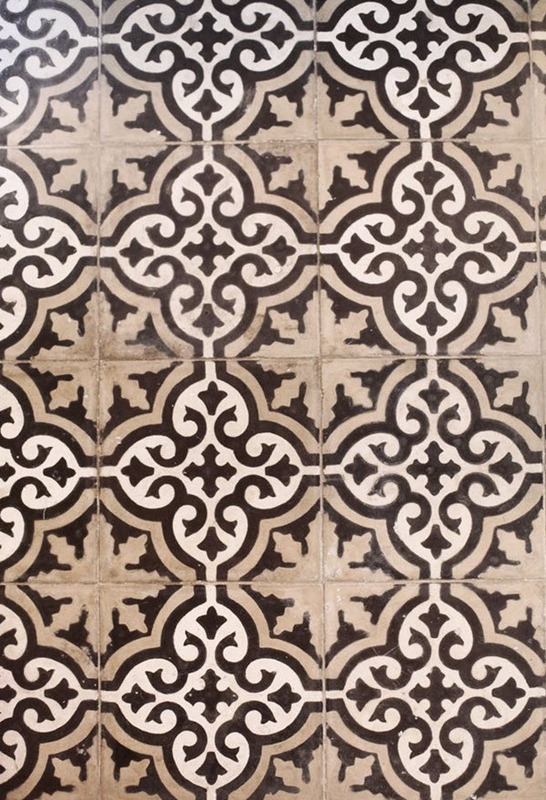 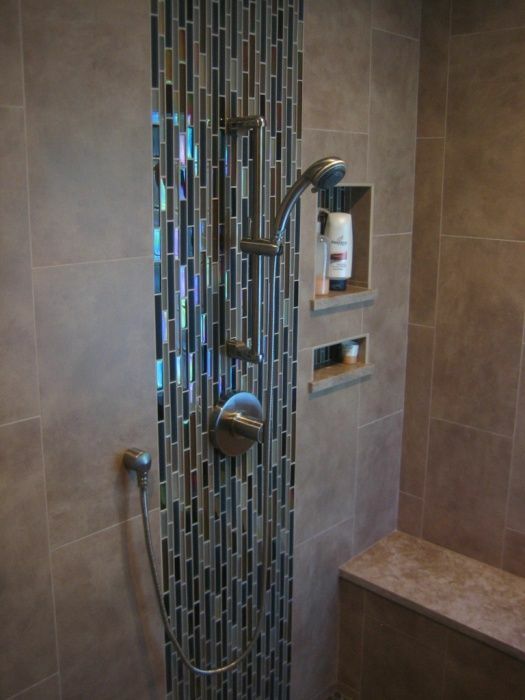 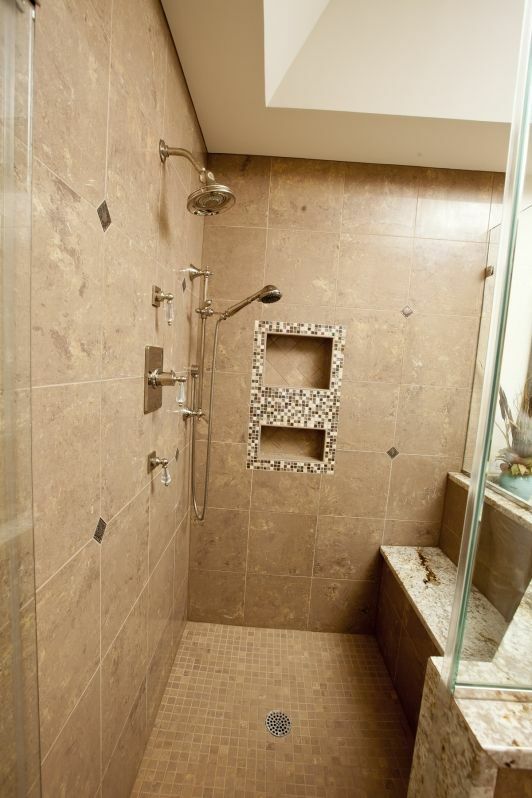 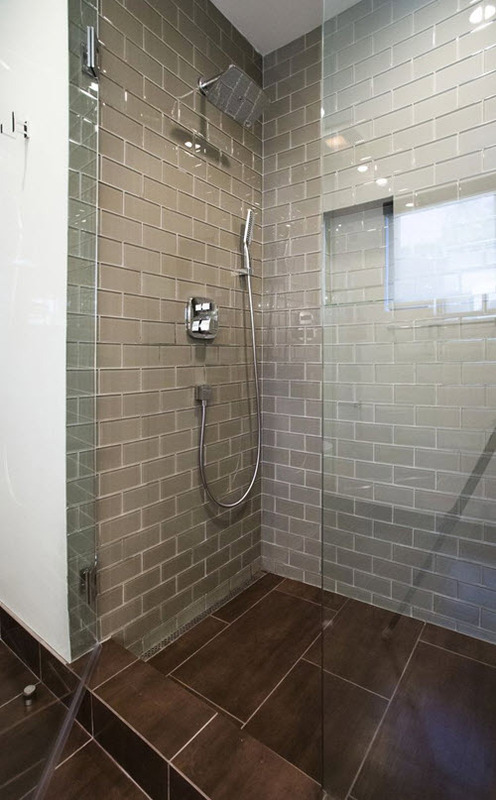 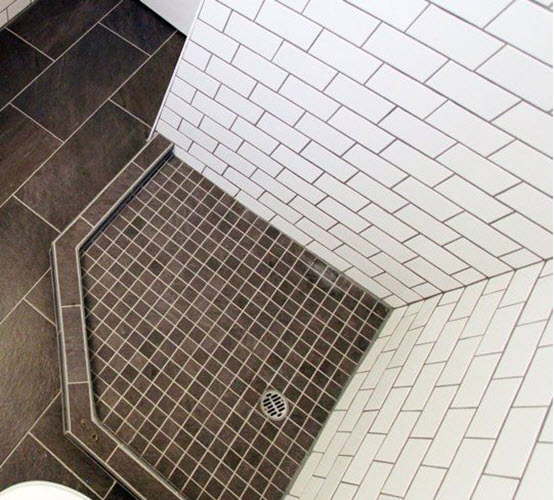 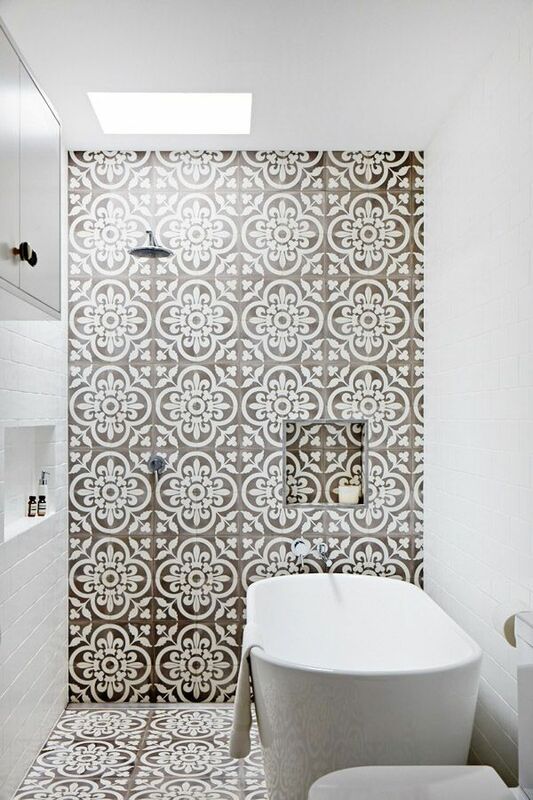 It’s better to apply brown tile on one wall or just to the floor in this case. 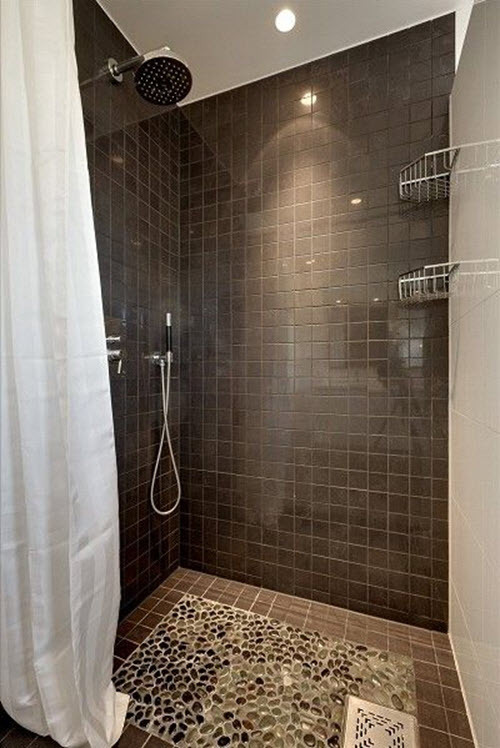 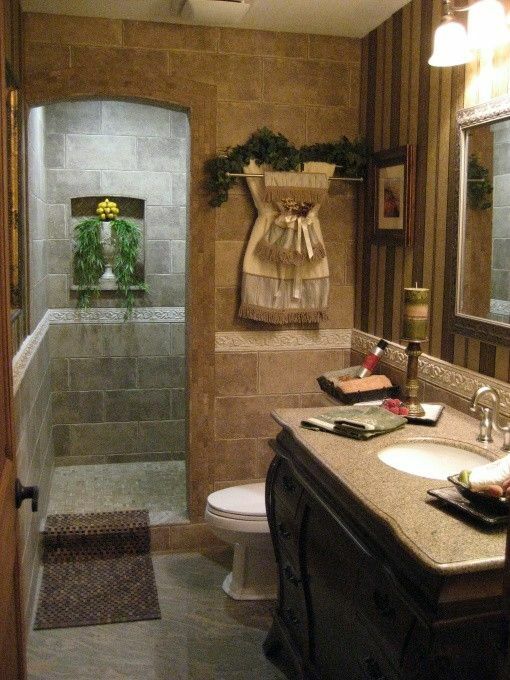 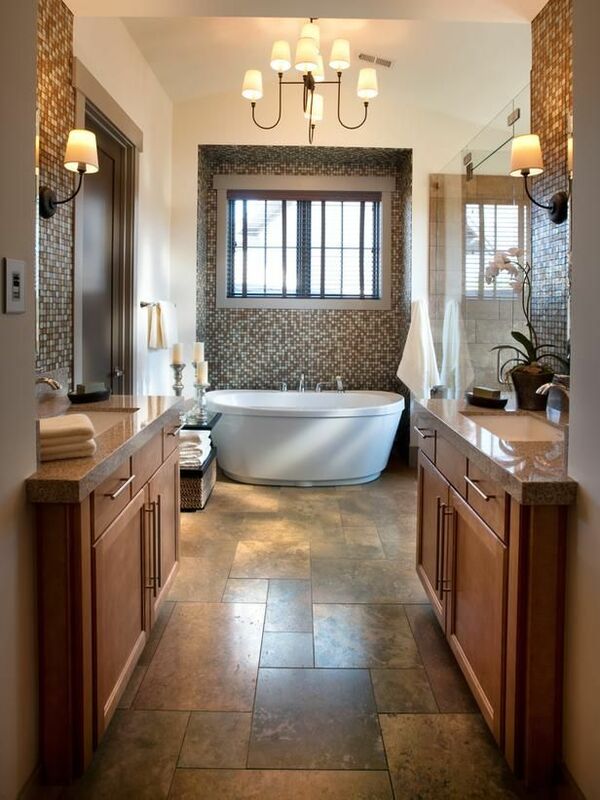 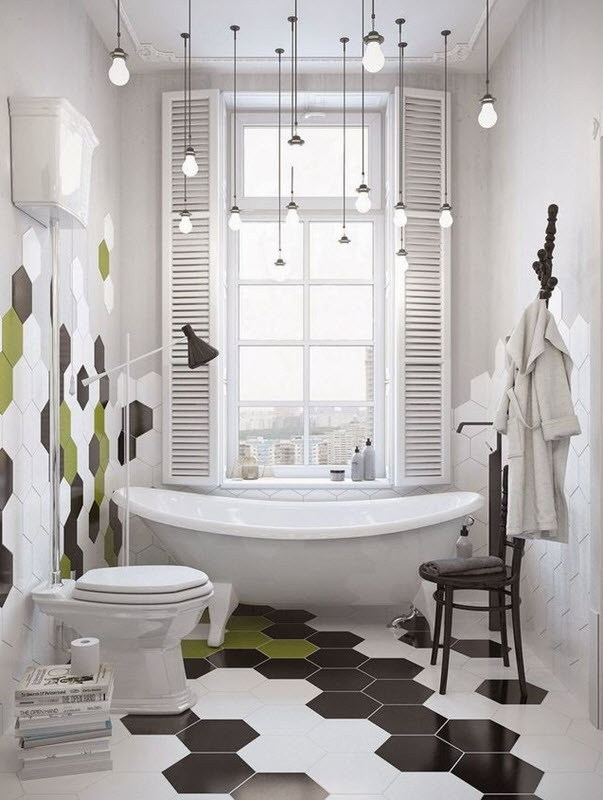 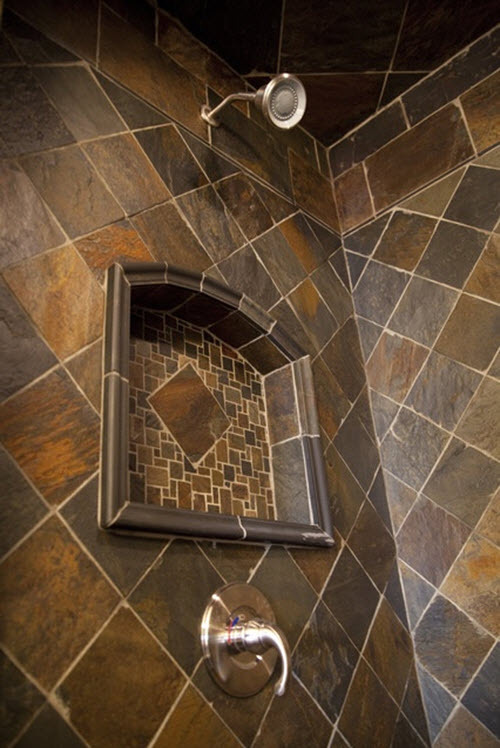 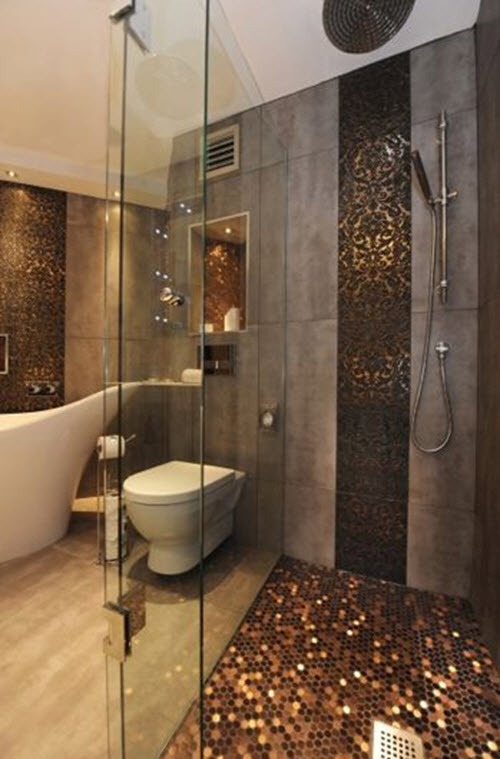 And decide upon the right tile design before buying so you will not regret in the future. 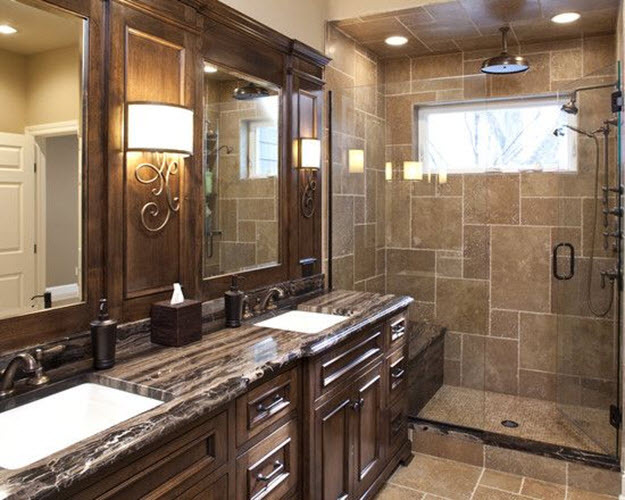 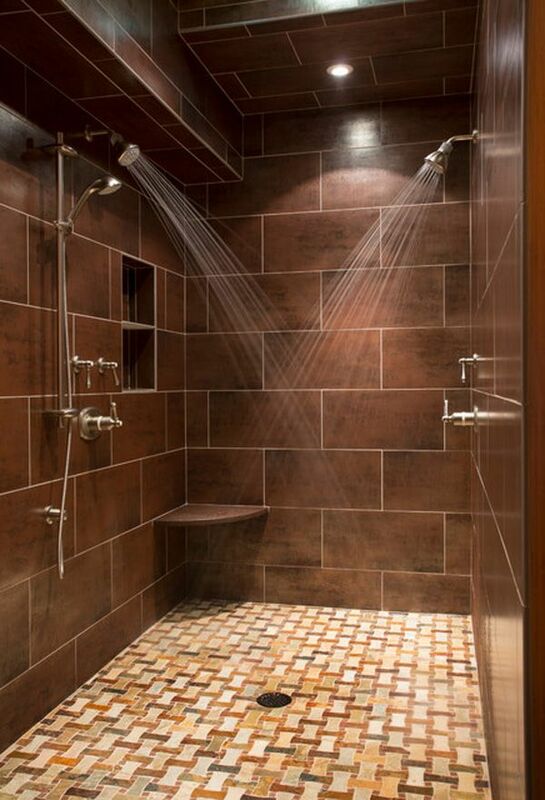 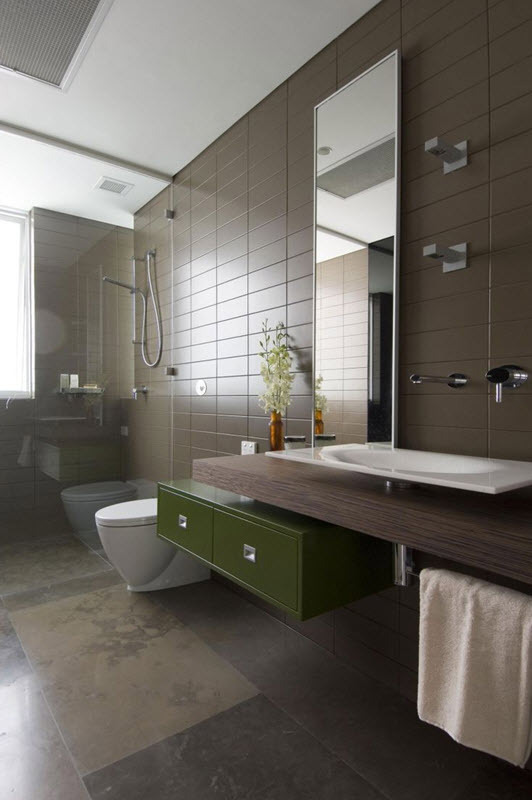 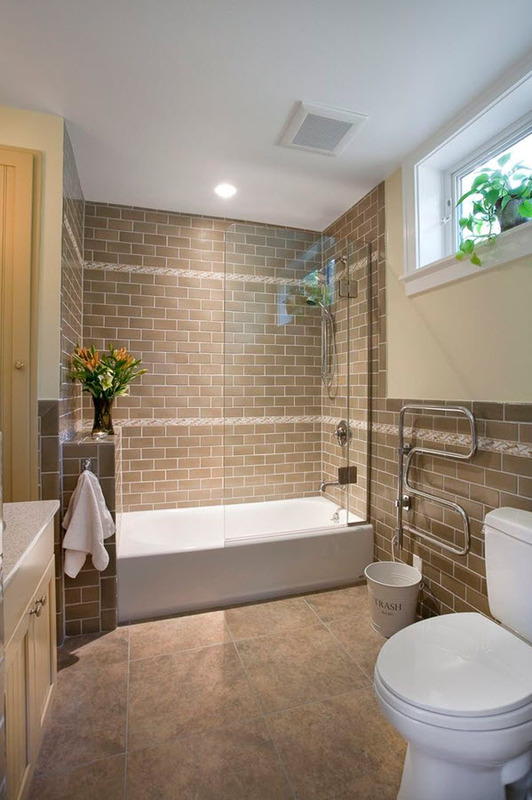 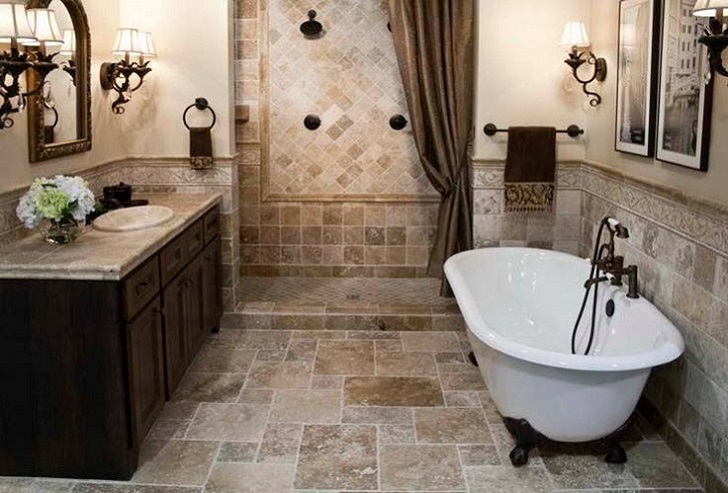 We suggest you to look through these brown bathroom tile ideas below first to get the right impression of this solution for your home.